Ain’t no party like a college party, right? Although it can be easy to put out a few red cups and turn up the music, some of us want a little more from our shindigs. 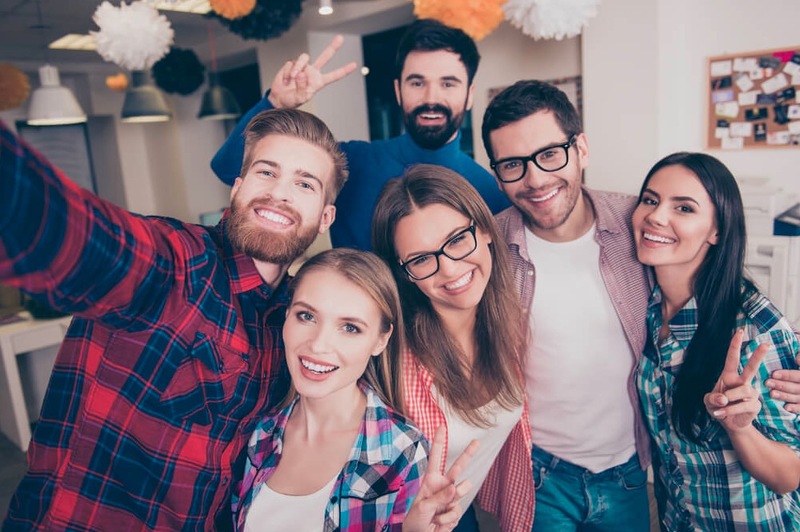 That’s right; these unique college theme party ideas are sure to make you the talk of the campus. You might see the jocks walking around the halls, but the chances are you’ve never seen them to this level. It’s time to pit athlete vs. mathlete in the ultimate showdown for the winning costume. It could be time to get nerdy with your favorite glasses and braces or take things up a notch with your college’s jersey and a football or two. Many of us have heard of the movie. Now, it’s time to bring it to life once again as we create our favorite characters for this college party. It’s cowboy hats and googly eyes at the ready for this party theme, as you could be about to see some incredible talents on show thanks to your choice of costumes. The best bit? You can even make your food out of this world, too. Have you ever found yourself at a party only to wish you were tucked up at home in bed? So it’s not just us? Throwing a giant slumber party means there’ll be no more worry about waking up in last night’s outfit – you’ll be ready to snooze no matter where you are! Plus, those onesies can be great for an outdoor event. Ah, memes. The universal language that can communicate even the most complicated of sentences with one easy photo. Who would have ever believed we could hold entire conversations with hilarious snaps alone? Chances are, you’ve found a favorite or two along the way. Now’s the time for you and your friends to bring them to life for your college party. The best thing about this party is the freedom to dress up as just about anything you like – as long as it’s not human. Cowboys, astronauts, and celebrities are off the list as you make way for household objects, animals, and just about anything else that doesn’t walk amongst the public. You’d be amazed at what some people can come up with. This might sound like a strange one, but hear us out. A pitbull party can quickly divide the animal-lovers against the music fans. That’s right; your guests can choose to dress up as their favorite pooch or bring the rapper to life with a costume to match his style. A simple idea sure can go a long way for a college party. 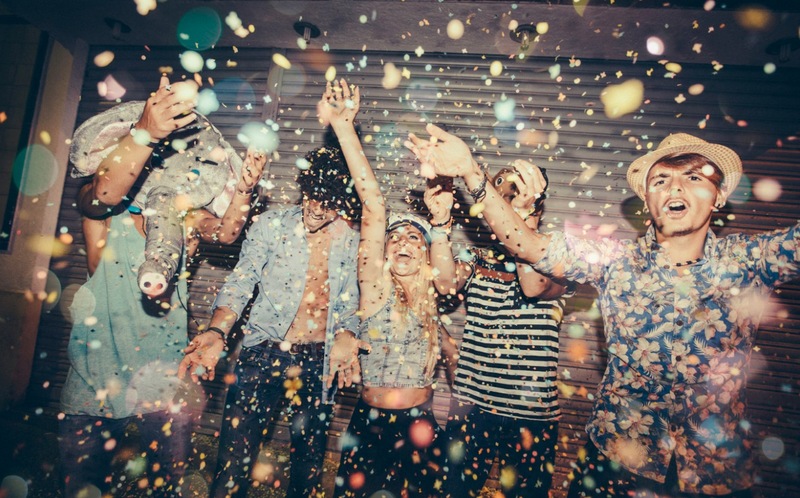 College comes with many things – and incredible parties are just one of the many. Thankfully, there are so many ideas that could soon see your dorm become the talk of the campus. All you need to do is get the memo out there, and you could become the latest party-planner of the century.